We love sharing music and listening together. 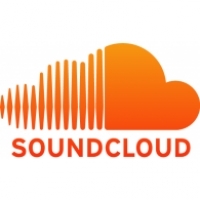 Our SoundCloud bot enables you to search and embed an artist's player within your chat conversation! Simply type the artist's name e.g. "metallica" and play your favorite Metallica tracks!